Our work includes restoring derelict properties that are often gone beyond preservation in their present state. They are usually large scale projects commanding substantial time and financial commitments. The apse roof of the Mortuary Chapel at Mount Saint Lawrence cemetery was completely restored in 2015. Phase II of the project is to restore and refurbish the interior of the Chapel. 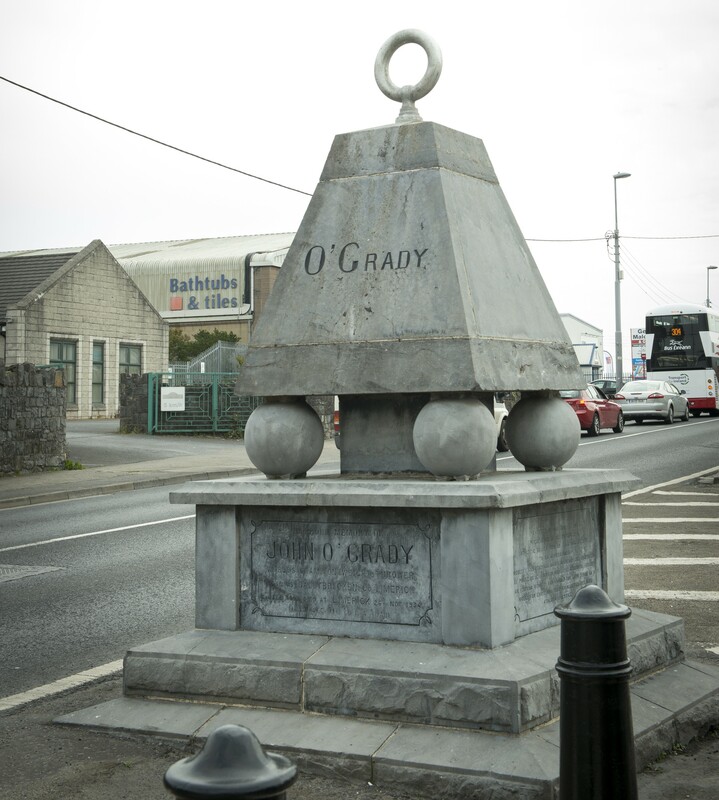 The monument commemorating the champion weight thrower from Ballybricken was restored at the Fair Green. The weight handle at the top of the monument was restored and the entire monument cleaned. 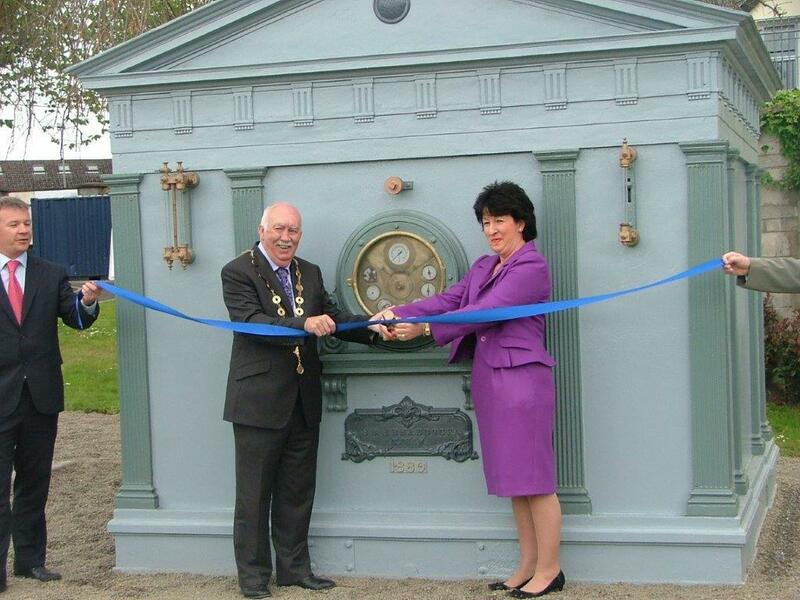 The City’s Gas Meter was restored and relocated to O’Brien’s Park on Clare Street. This is a substantial and distinctive cast iron work. It is eight feet square and is designed like a Georgian Temple. It is the only one of its kind in the country. Limerick Civic Trust was involved with the renovation of the old wet house on John’s Square into an artist’s studio in line with the City Councils plan for the artistic quarter. 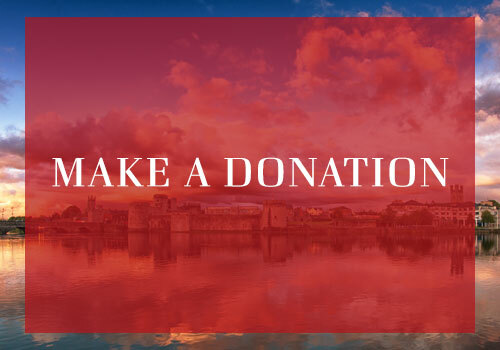 The Carrol Collection was donated by June O’Carroll Robertson to Limerick Civic Trust and is now housed at our headquarters in Bishops’ Palace. This very important exhibition brings together the military memorabilia and family heirlooms collected by five generations of the Carrol Family. 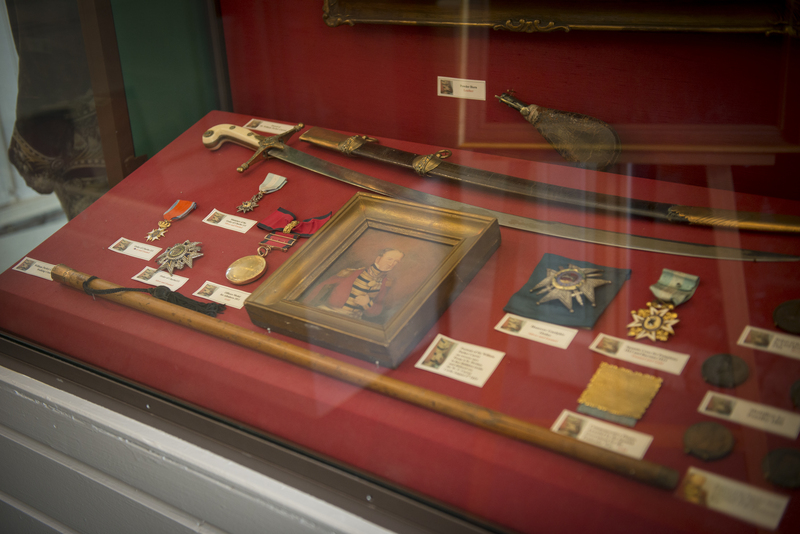 It includes memorabilia from the Peninsular campaign, the Boer War and both World Wars and many unique family pieces. 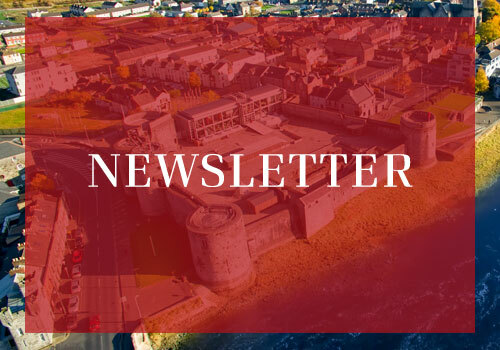 Plans are now underway for the remainder of the collection to be transferred from the UK to Limerick Civic Trust, allowing the already comprehensive collection to be significantly enhanced by the addition of new pieces which have never been seen in Ireland before. When complete, the exhibition will offer new and many untold stories of Irish military involvement around the world. 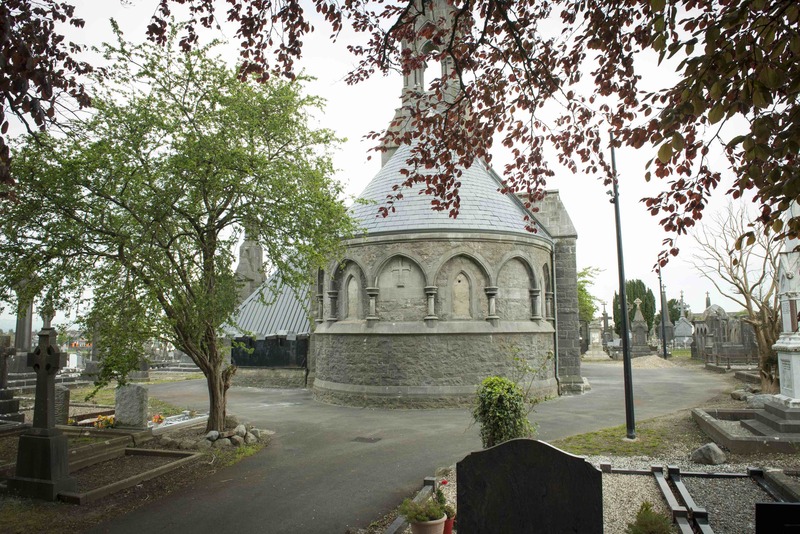 Watch this space for updates on more conservation and restoration projects identified by Limerick Civic Trust. Your support is vital to help us safeguard iconic monuments and buildings for future generations.